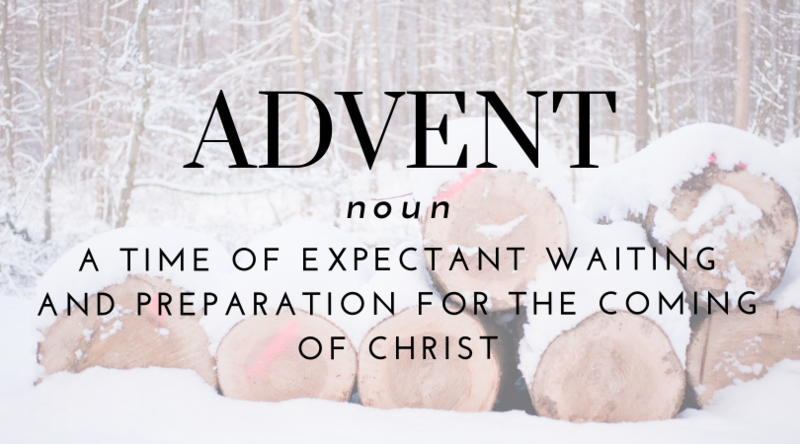 Advent is the first season of our Christian church year. It takes place during the month of December, leading up to Christmas, where we to focus on four virtues of Jesus: hope, love, joy and peace – as symbolized by the four candles within the advent wreath. It is a time of the year where we allow ourselves to give into a season of anticipation and waiting for the physical representation of God’s grace and mercy to us in Christ Jesus. This December, join us for our special Advent events. From performances by our musicians, to an adorable children’s pageant, all the way to our Christmas Eve services – there is something for you and your family to enjoy this season. Join us on Sunday, December 16 for our Christmas Cantata at our 9 a.m. or 11 a.m. service. Our first event during the Advent Season will be our annual Christmas Cantata, performed by our music program, under the direction of Willis Rosenfeld. Titled Lessons and Carols, it will feature music from our Aldersgate Choir and guests, accompanied by an orchestra of local musicians. There will be two performances of Lessons and Carols, at our 9 and 11 a.m. services. Servicio de Navidad at Sterling UMC – Dominog, Diciembre 23 at 10 a.m. The Amigos Congregation at SUMC will be hosting a Spanish Speaking Christmas Eve service on December 23 at 10 a.m. It will include spanish music, a sermon by Reverend Marcela Jarman and communion. All are invited and welcome to worship with us! Sterling Kids presents “The Christmas Express” in one performance on Sunday, December 23 at 11 a.m.
Our Children’s Ministry has also been working hard putting together their annual Christmas Pageant, this year titled “The Christmas Express.” We will have one service on Sunday, December 23 at 11 a.m. to enjoy this wonderful performance by the children of our church filled with music, dancing and anticipation of Jesus’ birth. Need somewhere to worship on Christmas Eve? Join us for any of the services listed above. Sterling UMC’s Advent season will culminate on Christmas Eve with three candlelight services. The first two services, 7 p.m. and 9 p.m., will be more traditional with music from our Aldersgate Choir. The final service, 11 p.m., is going to be a contemporary service with music provided by our Contemporary Worship Team. Our nursery will be open from 6:45 – 8:15, to allow parents with young children to enjoy the 7 p.m. service. Sterling United Methodist Church is a community church located in Sterling, VA. If you would like more information about upcoming events and happenings in the church, subscribe to our weekly email. All are welcome to worship, serve and celebrate with us this Christmas season and beyond!